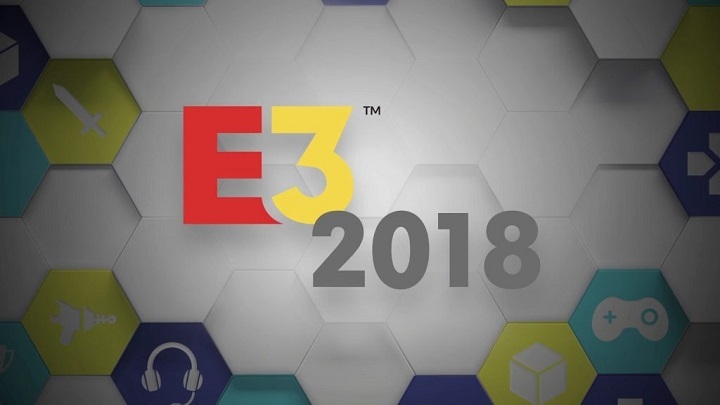 Every year, thousands of video game fans would eagerly wait for June for the biggest video game expo in the western hemisphere: The Electronic Entertainment Expo or E3 for short. This year E3 will officially launch on June 12, but the big press conferences will be on June 9, starting with Electronic Arts’ conference. June 10 we got Microsoft (X-box) and Bethesda back-to-back as well as a show from Devolver Digital. On Monday, June 11, there will be Square Enix, Ubisoft, then Sony (Playstation) as well as the PC Gaming Show. The last anticipated press conference will be Nintendo’s on June 12, during the Expo’s launch. For those who can’t make it personally, there will be individual livestreams from several gaming sites as well, aND Twitch will be streaming some of the events and press conferences. Obviously, for the gamers out there, they will be expecting some of the games promised last year that hasn’t been launched yet to present a trailer at least. There have been lots of launches and announcements this last year alone, so gamers would be expecting updates for those as well as new trailers and releases. Last year was full of embarrassing presentation segments from the presenters that even YouTube’s biggest celebrity, Pewdiepie, made a video ridiculing the presentations. So of course, a lot of E3 watchers will hope they do better this year, curiously only Nintendo seems to have been the one that didn’t embarrass themselves over presentation antics. 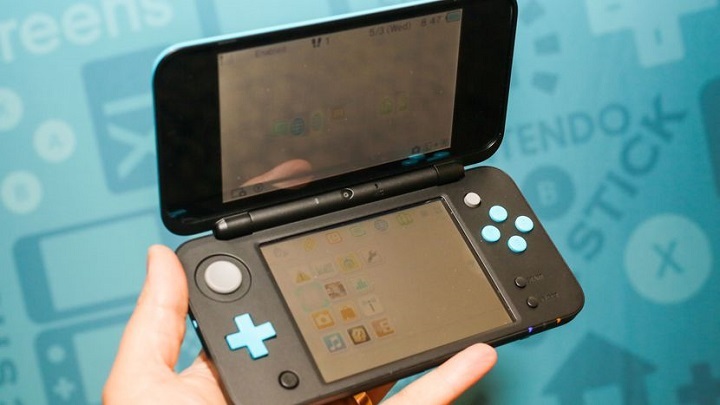 Nintendo’s format has changed dramatically since their former CEO, Satoru Iwata, died. The main E3 Nintendo Direct isn’t a live show but a pre-recording. This makes it easier for their Japanese presenters so they don’t have to leave Japan and just air a pre-recorded show. They, however, did reveal Super Smash Brothers for the Nintendo Switch recently, so there should be a planned small tournament for professional Smash players in E3 this year. As for the games that will be presented, the sure ones will be Super Smash Brothers for the Switch, and possibly Shin Megami Tensei 5 and Etrian Odyssey Cross. There might also be an update to the status of Project Octopath Traveler, the new Pokemon Games for the Switch, Bayonetta 3, Travis Strikes Again: No More Heroes, and an update for their mobile games, Fire Emblem Heroes and Pokemon Go. Nintendo Switch is also open for ports so maybe a few games from old consoles or other games from the other current consoles might be ported over for the Switch. It has been a very busy year for Nintendo. It will be a live show just like every year. Sony’s presentation might contain mostly new games, except for Ghost of Tsushima, Spider-Man, Death Stranding, and Final Fantasy VII, which a lot of people have forgotten about (though this might instead be on Square Enix’s press briefing and not on Sony’s). We may also expect DLC for games that are already on the market, like God of War. 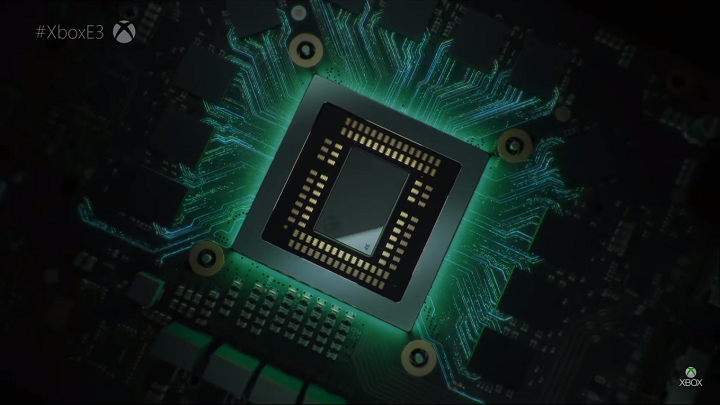 Microsoft has always valued the experience of the gamer’s eyes and gave them 4K resolution last year with the X Box One X, formerly Project Scorpio. They’re not going to present the briefing in Galan Center, however. This year they’ll be doing it in their own Microsoft Theather. Expect news for their VR line, like new content. News for X Box games like Halo and Gears of War may also be expected. EA will, of course, show Madden, FIFA, and the annual versions of their sports line up. More news of the new Battlefield game may be expected, as well as any news about Bioware’s new game Anthem. Ubisoft will probably announce a new game though there’s not much news to go on at this point. Bethesda is expected though to pick one between a new Elder Scrolls game and a new Fallout game (or both, which would be a sweet thing). For Nintendo, that was busy all year with the new Splatoon update, their news about the much wanted Super Smash Brothers, and their new line of Switch toys, Labo, the hype for their new games is to be expected. Sony and Microsoft need to have a good excuse as to why their presence is neglectable all last year, even with the Playstation’s God of War and X Box’s Cuphead launched. We’re expecting to get more news as the days go by until the event.